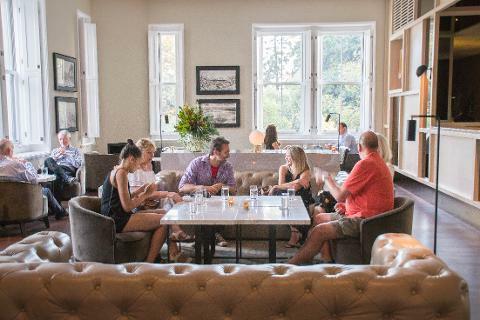 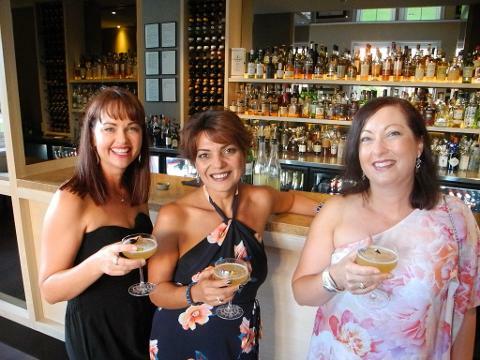 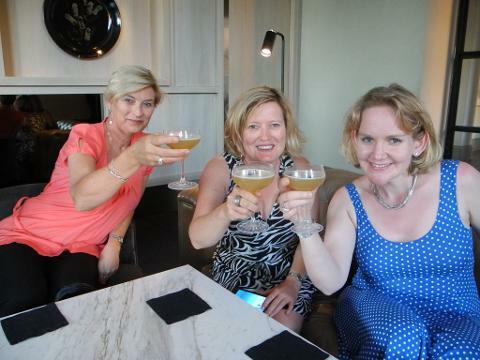 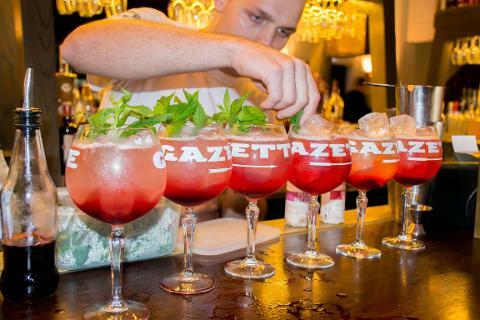 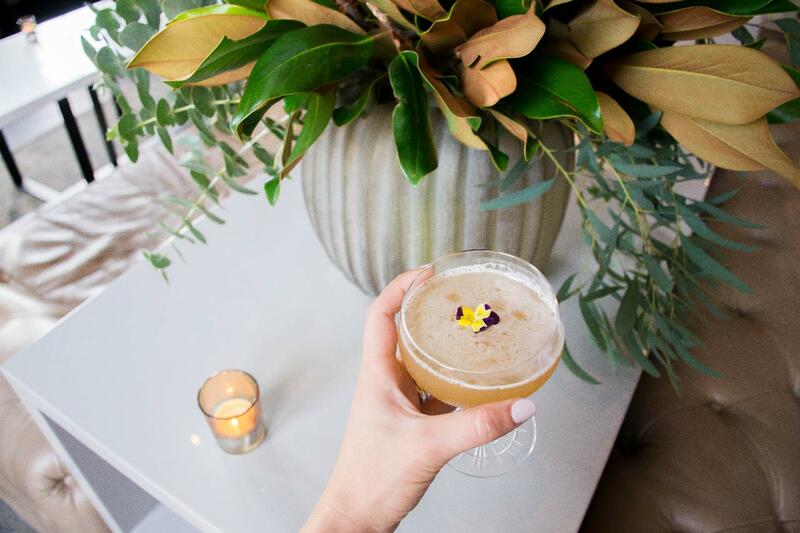 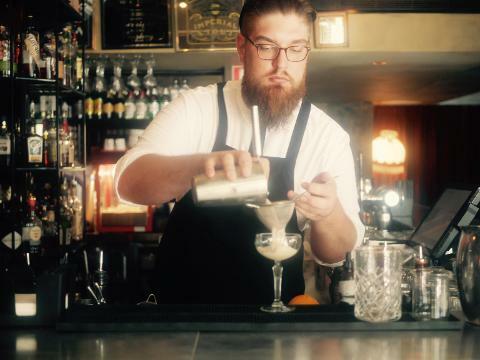 Unleash your inner cocktail critic on this walking tour that takes you to three of Perth’s most stylish venues, where bartenders representing each bar will be competing for the best cocktail creation of the night. 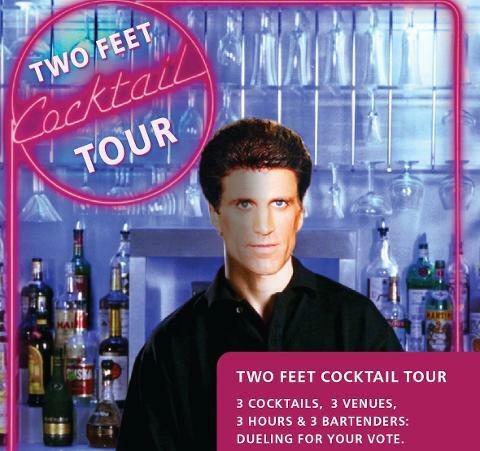 Between drinks, in true Two Feet style, you’ll learn quirky stories about the areas you’re visiting and little known fun facts about Perth. 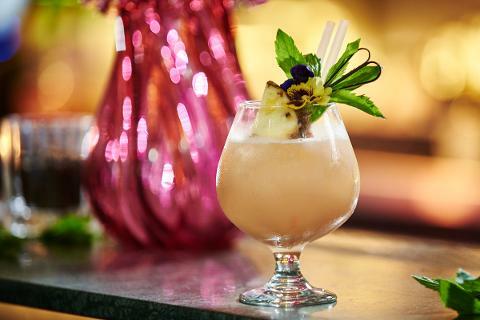 The event concludes at approximately 9.30 So get your crew together, and get ready to cocktail!